Looking for Monthly salary sheet? 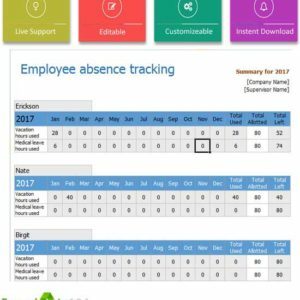 Complete custom or auto calculate sheet for record keeping for every single employee. One of the best salary sheet for monthly record management. 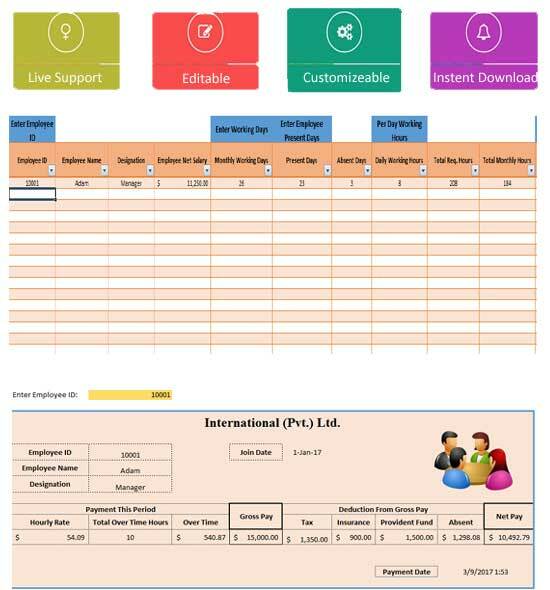 Just Insert Employee ID in particular column and get salary slip in printable format. Border and extra designing according to demand of the company. 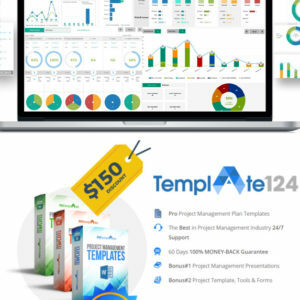 Appropriate choice of templates facilitates multiple departments in your company and cut off your extra expenses as well, which are more commonly occurred when preparing manual records. 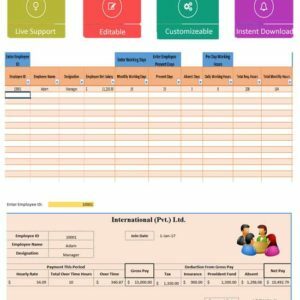 Download monthly salary sheet excel template, prepared specifically for helping companies and organizations in checking salaries expenses (i.e. including your direct and indirect employees) and therefore coming up with strategies. Which keeps your employees loyal and committed with your company for the long term. Well, income expenditure is one of the biggest expenses in all types of companies, and now you can get increased transparency over this fact through recording all the details. Most of the “companies and organizations” pay out their employees monthly. This salary template is exclusively designed for paying out your employees on a monthly basis. Like other expenses occur monthly like rent, electricity bills, installments, and depreciation, you can now record your employee’s salary as a monthly expense. Record this expense in your financial sheets as well. It is beneficial from both employee and employer. The employee is able to see which of the worker is connected to the company in the long term. Employers are able to get benefits over their salaries, from banks and other financial bodies. More satisfied employers than ever. 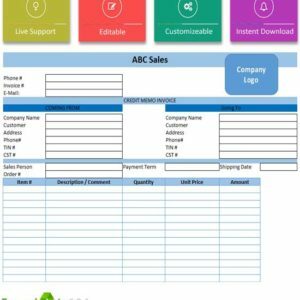 Consider downloading this template, if your company pays out your employees on a monthly basis. Summarize data related to your “employee salary” is part of this template and this is actually used for all. 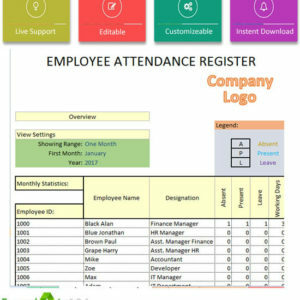 Whether your employees are linked to any department or if they are part of the company for some time or they are a permanent employee, you can record their details including insurance details and increments in the employee salary details in excel. 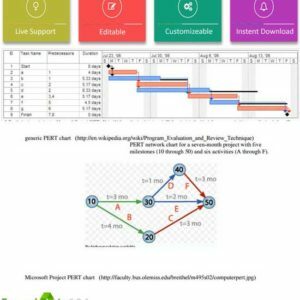 This payslip is different from rest as it is prepared in excel tool rather than a word tool, most often utilized for preparing salary sheets and employees salary invoice. 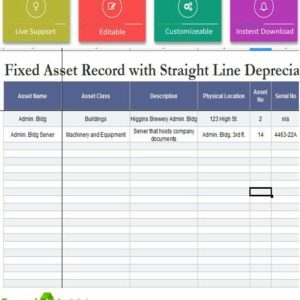 It consists of “multiple spreadsheets” making recording and tracking easy. Well, organization is not only an important element for saving your time and effort in the future, in fact, but it is also helpful for making smart decisions as well. Employee salary details can be easily recorded in excel sheet due to its various features including conditional formatting and specific changes which can be added by authorization purpose. 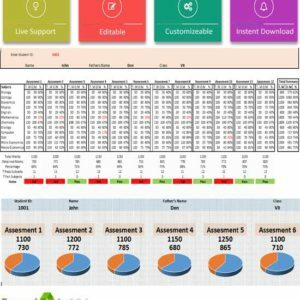 It consists of multiple spreadsheets, each of which can be chosen from the dashboard. 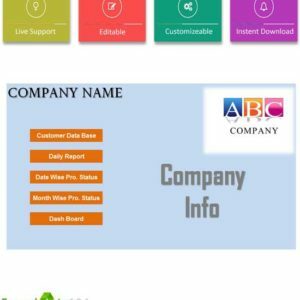 Your “payroll department” is able to instantly pay out your employees as this template is reliable. No need to make calculations yourself for the salaries as this is done automatically. Just enter all the details including off days and working days, and you can make your employees happy by paying them timely. Whether you are interested in putting a hard copy or the electronic copy to your employees when paying their salary, you can use excel templates for the purpose. It is different from us from organization to organization and it is required to be paid at the time of salary, consisting of all the details of the salaries and the related benefits. Government servant’s salary consists of various benefits, therefore getting one template and using it for all departments is possible as well. It can handle payroll and salary process for all of your employees. If your organization is made up of hundreds of employees, it can be used for all. For institutions and smaller government bodies, again this template is useful. You are just required to enter the details once and making any amendments and changing’s requiring without changing the entire format of the slip. Although you can add your company details on the slip, however, salary information is added on this sheet. Basic salary and the overtime premium are added. Other facilities given to specific employees, like transport expense or fuel expense and insurance benefits are also included in it. 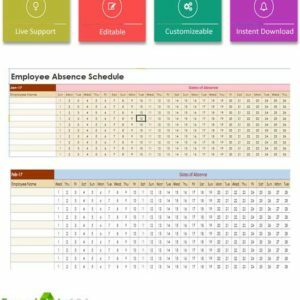 One of the most obvious ways of satisfying your employees with your company is to pay their salaries and wages on time, and this is possible if they are calculated timely and exactly and therefore excel templates are designed for this purpose. 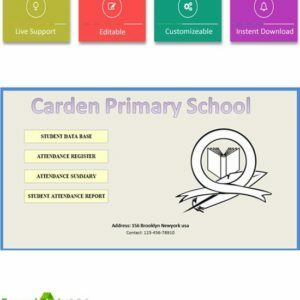 Payslip format for teachers are different from employees in the companies and organizations and therefore if you are running an institution, you are now able to download this template and pay your teachers on time. These can be taken in printable form or can be shared online with your teachers at the time of paying out their salaries. You can use this template on a regular basis for paying out your teacher’s staff in your institution due to its user-friendly format. 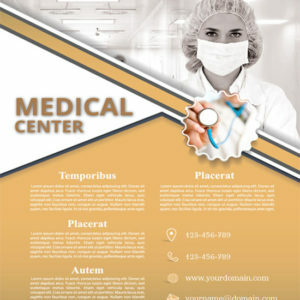 Now secure your paying record through getting this template. Any manual records kept for salary may result in loss or any other same sort of activity can be prevented. This is a cost-effective method for your institution as no paper and stationery expense is increased. For proper tracking and recording purpose, you are able to get multiple copies of this pay slip. This is beneficial for your teachers as well. Teachers are able to get a loan or get anything on installment from the bank, based on their salary slip. They are able to make a comparison of their salary with other teachers and realize the difference, and it increased competition of becoming even better. Now if you are hiring workers for the full time or for the part-time, you are able to able to record their salary information better through getting Adecco salary slip. Some of the companies are looking for timely employees and they are only required for specific projects based on their skills and experience and therefore their salary slip is more specifically prepared including all the details of their basic salary or per hour time payment. Now you are able to check out your salary expense at any time of the month through getting this salary slip. It is accessible to you whenever required. You are not restricted to any time or location for checking out salary expense for your company as you can track down these sheets yourself. They can be managed anywhere, and you are not required to be physically present at your workplace. You are able to share these details with your employees as well, increasing their confidence over the company. 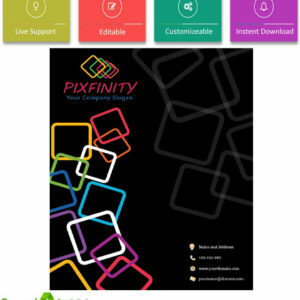 It is time-saving and useful for your accounts department and the HR department. Providing these slips, make accounting process more easy and accurate. HR department is able to figure out salary increments for the selected employees. You are able to make any changes in the slip as required. Generally all of the Monthly Salary Sheet Excel Template is required to properly record down salaries of your employees, however, some are specifically useful for your company.